WARNING! FOR ADULTS ONLY! PERSONS NOT YET 18 YEARS OF AGE ARE NOT ALLOWED TO READ THIS STORY. “A masterpiece!” --- SALLY GROSSMAN, widow of Bob Dylan’s brilliant original manager, Albert Grossman. 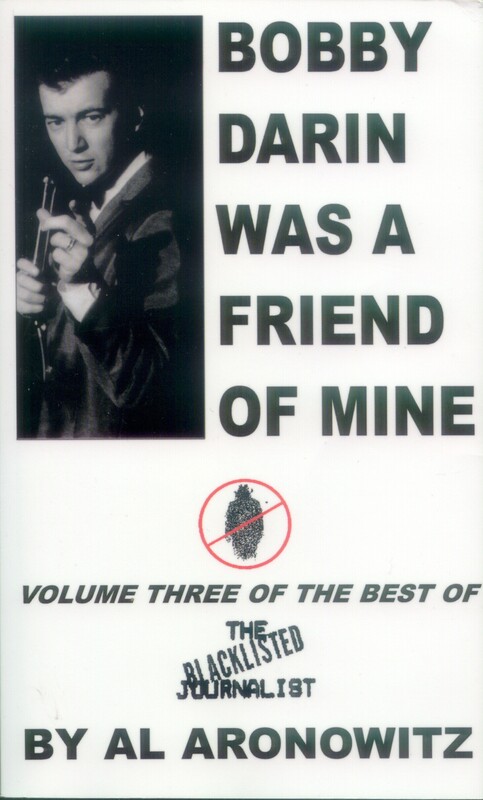 "Required Reading for anyone and everyone who considers themselves fans, followers, students, or those just plain curious of the Golden Age of Popular Music"---GARY PIG GOLD, FUFKIN.COM. “I love the book. I love the way you can open it to any page and start reading and it keeps you reading. The book is just fun to read.” --LEVON HELM, Drummer of THE BAND from Big Pink. "Ellis Paul and I love your book." ---RALPH JACCODINE, Ralph Jaccodine Management. "Adam Duritz (he's the lead singer and writer for the famed Counting Crows). . .was at my studio and couldn't put the book down." ---STEWART LERMAN, RIGHTEOUS SOUND INC.
". . .a must read for anyone who loves, music, loves life, loves rock and roll." 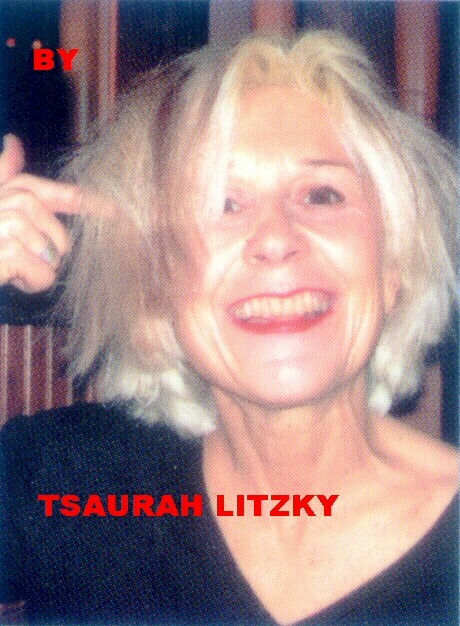 ---TSAURAH LITZKY, author of The Motion of the Ocean, Baby on the Water, and Goodbye Beautiful Mother. "I recommend it." ---DOUGLAS HOLDER, IBBETSON STREET PRESS. ". . .It is a fascinating, insightful read. You are such a wonderful writer." ---STEPHANIE LEDGIN, Music Journalist. "I could not put this book of yours down for a minute." ---ED GALING, POET LAUREATE OF HATBORO, PA.
"Quite simply, Al Aronowitz is a living legend"---JOHN FORTUNATO, THE AQUARIAN. 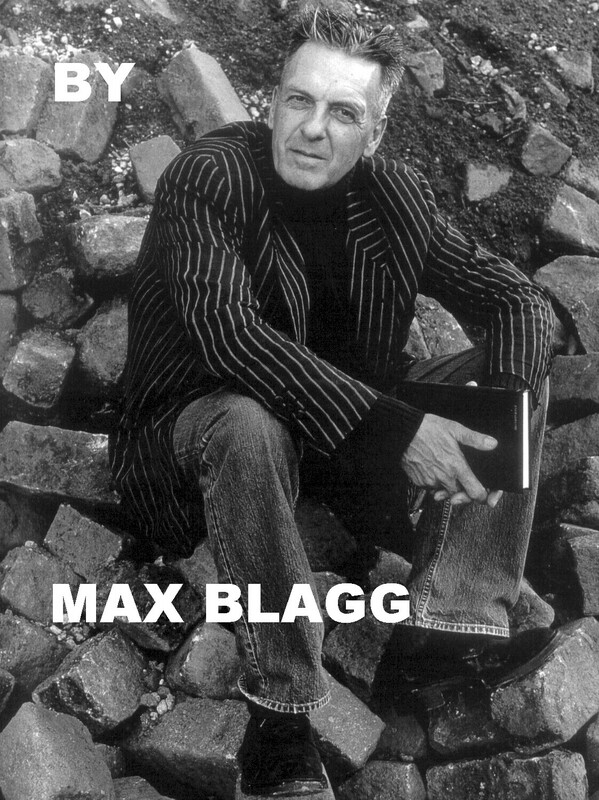 "Volume One Of The Blacklisted Journalist is the kinda tome what a fella can dip into at any given point and find oneself hooked within a couple paragraphs"---DUKE DE MONDO, BLOGCRITICS.ORG. The sometimes scattered chronicles of the rock journalist's friendship with a few of the most recognizable music icons in rock and pop history. An enticing backstage pass to the meeting of arguably the two most influential acts in rock history. 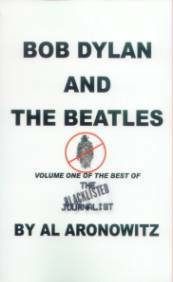 "BOB DYLAN AND THE BEATLES: Volume One Of The Best Of The Blacklisted Journalist is a golden stash box of Al's You-Are-There history of two thirds of rock's Holy Troika"---MICHAEL SIMMONS, LA WEEKLY. IN THIS 615-PAGE PAPERBACK, AL ARONOWITZ, ACCLAIMED AS THE "GODFATHER OF ROCK JOURNALISM," TELLS YOU MORE ABOUT BOB DYLAN AND THE BEATLES THAN ANY OTHER WRITER CAN TELL YOU BECAUSE NO OTHER WRITER WAS THERE AT THE TIME. AS THE MAN WHO INTRODUCED ALLEN GINSBERG TO BOB DYLAN, BOB DYLAN TO THE BEATLES AND THE BEATLES TO MARIJUANA, ARONOWITZ BOASTS, "THE ‘60S WOULDN’T HAVE BEEN THE SAME WITHOUT ME." AND HERE'S ANOTHER BOOK BY AL ARONOWITZ!